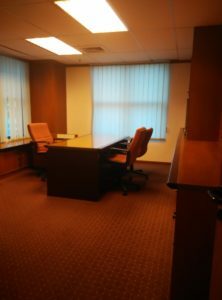 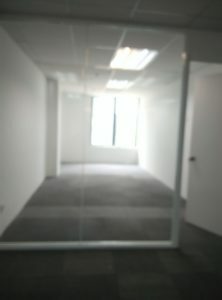 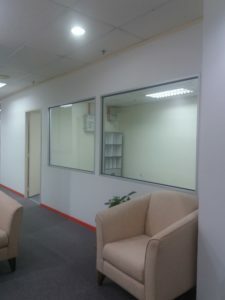 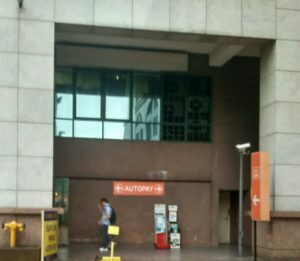 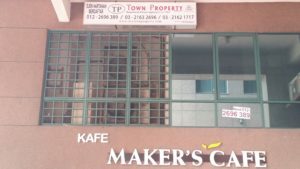 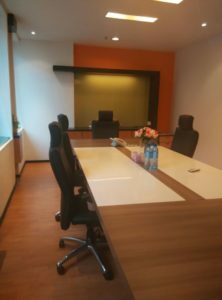 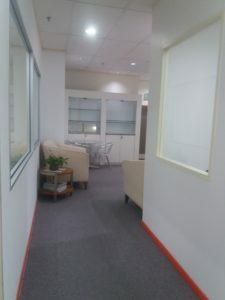 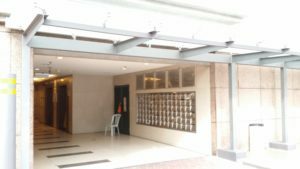 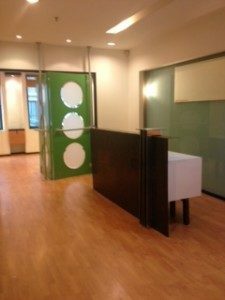 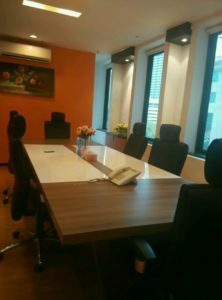 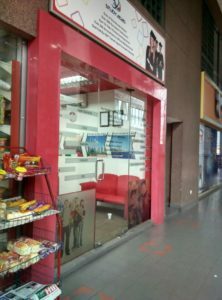 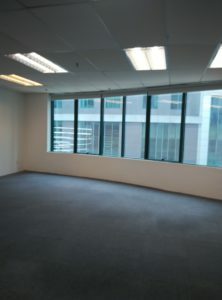 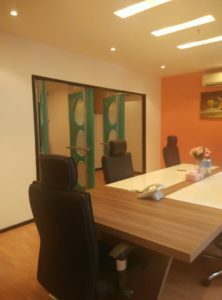 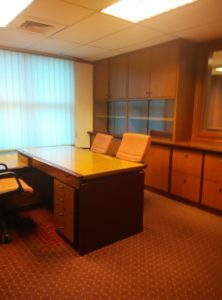 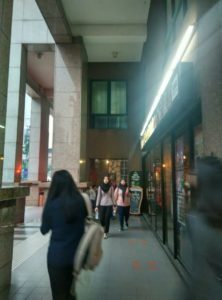 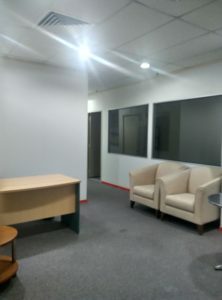 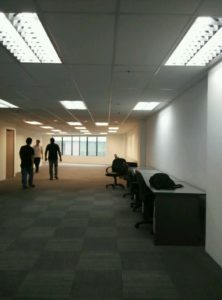 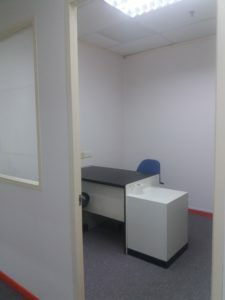 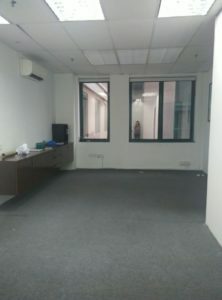 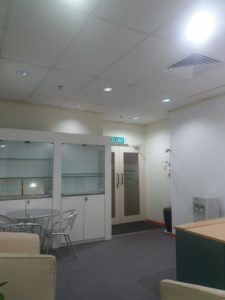 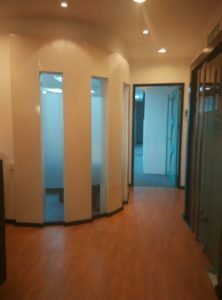 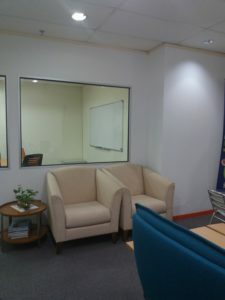 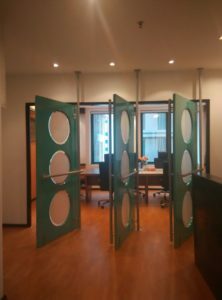 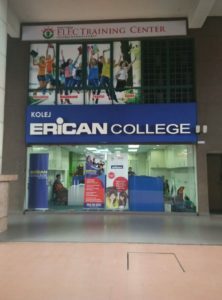 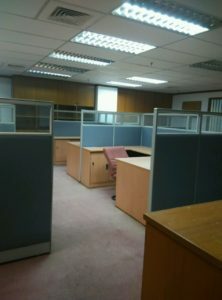 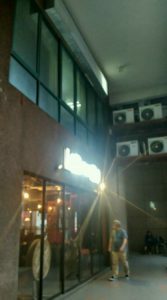 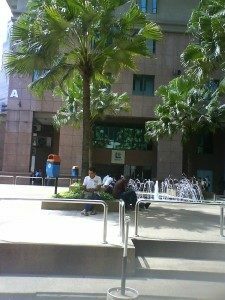 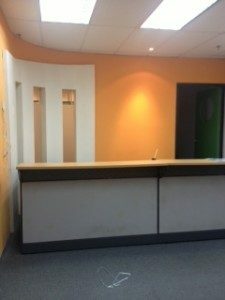 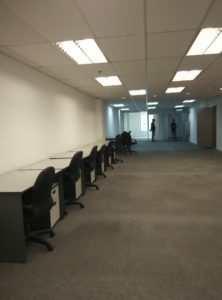 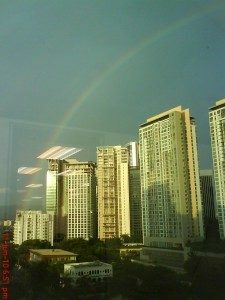 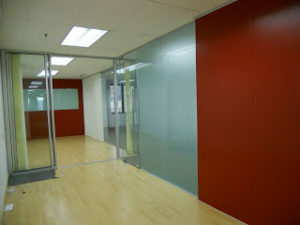 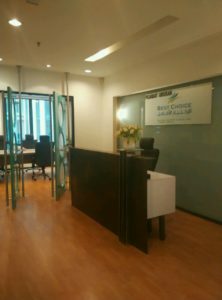 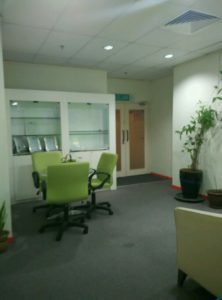 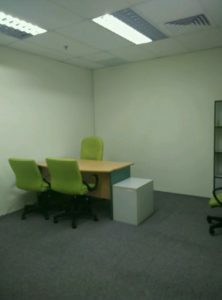 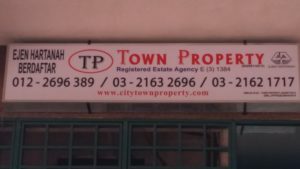 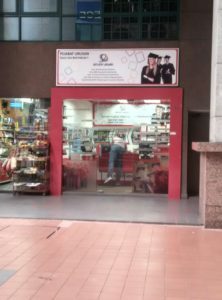 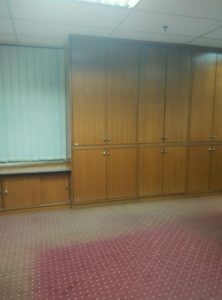 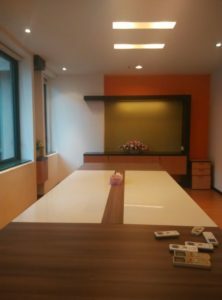 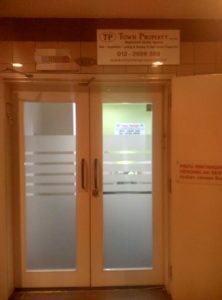 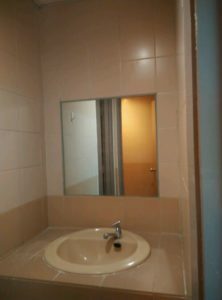 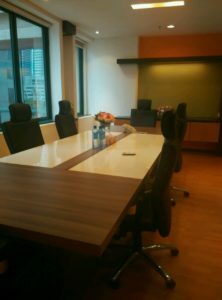 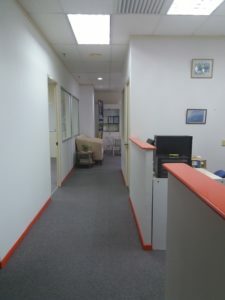 Basic Unit, Renovated & Furnished OFFICE Units For SALE – for RENT . 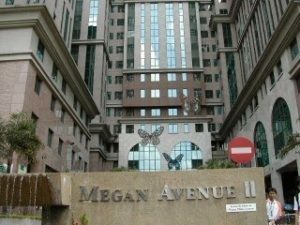 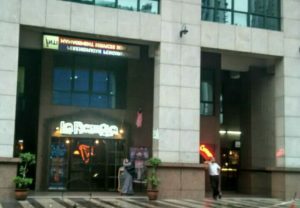 Megan Avenue 2, Office Space available For Rent . 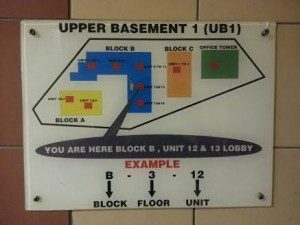 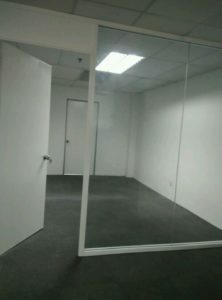 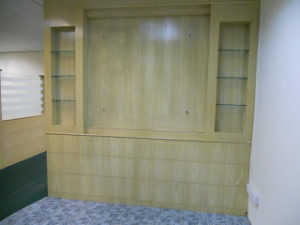 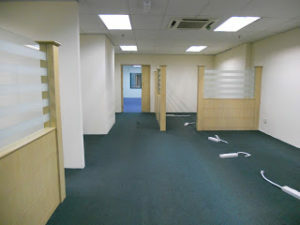 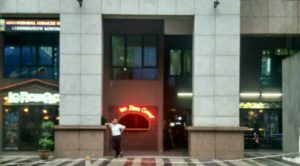 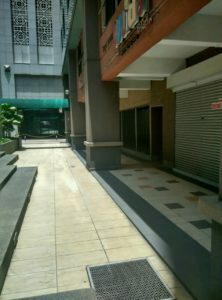 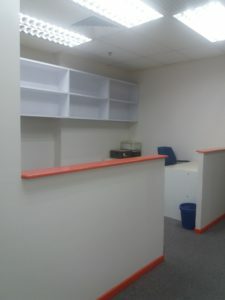 Basic Unit, Renovated & Furnished Office Units For SALE . 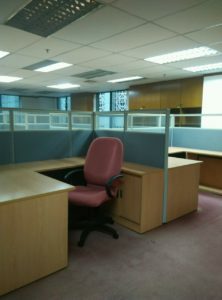 for Sale = ranges from RM500 psf onwards and (2) for Rent = ranges from RM2.35 psf onwards . 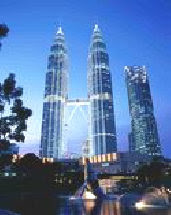 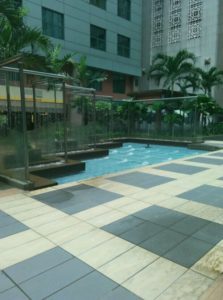 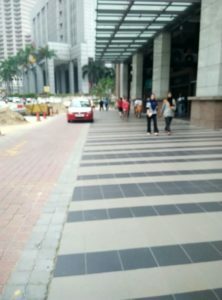 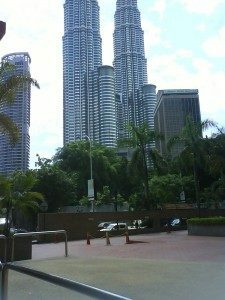 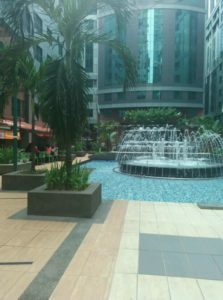 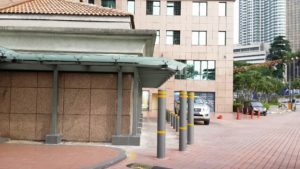 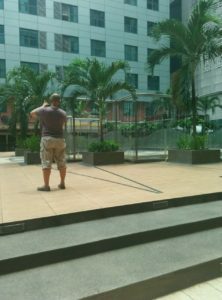 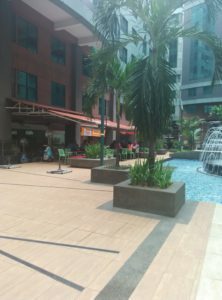 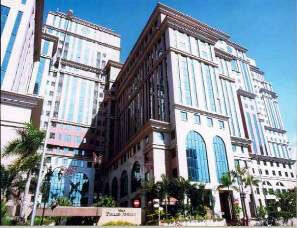 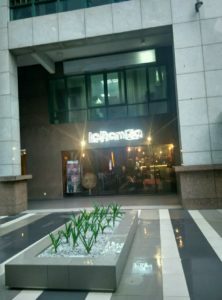 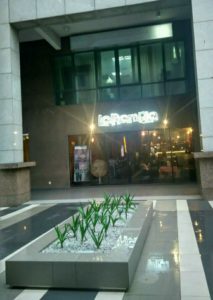 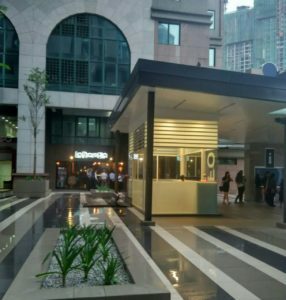 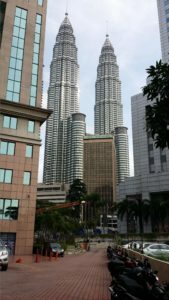 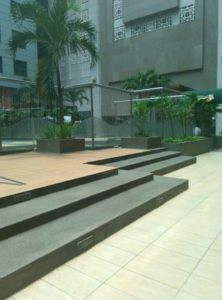 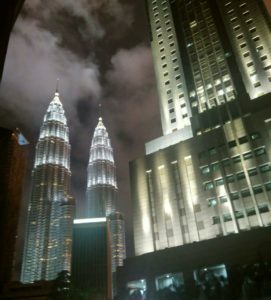 For details please call Angie at 6012 – 2696 389 KLCC view from the piazza – fountain courtyard of Megan Avenue 2.